When you join any online site that will have dealing with your finances, it’s important to be assured that your finances are in safe hands. This article looks at the Unibet site and how you can make deposits to and withdrawals from the site. 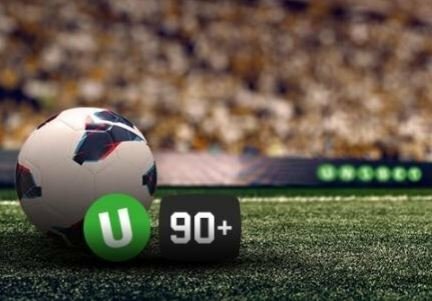 Once you have joined the Unibet site, you will be keen to make your first deposit with them, especially as there is a Unibet Sign-up offer to get your hands on. Find out what kind of payment options Unibet has prepared for the players. How to make a deposit on the Unibet? The information below shows a step by step guide on how to do that. Deposits can be made into your Unibet account quickly and securely by credit card, via prepaid cards such as Ukash, your bank account or online money transfer services such as Skrill and NETELLER. The first deposit you make into your Unibet account cannot be via Skrill or NETELLER. After signing up to the Unibet site, simply go to ‘My Account’ and select ‘Deposit.’ All the different payment methods available are listed there. Also shown are the fees and transaction times for each deposit method. If choosing to make a deposit directly from your bank account, look at the ‘Bank Transfer’ tab and follow the instructions given and don’t forget to include your unique reference number. You can only make a deposit into your Unibet account from a payment method that is in your name. You will reach the stage where you want to make a withdrawal from your Unibet site, hopefully with some winnings from your Unibet sign-up offer. Here’s a step by step explanation of how once you have met the wagering requirements attached to your Unibet promo code, you can withdraw the cash from your account. This shows a list of the various ways in which you can withdraw money from your account. Also shown is the minimum and maximum limits for each type of withdrawal. Choose your withdrawal method, ensuring it is to an account that has your name and fill in the amount that you wish to withdraw from your account. There are no withdrawal fees charged by Unibet but check whether your bank or third party does charge a fee. 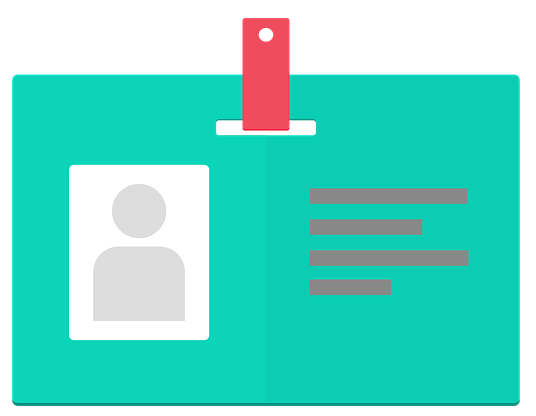 How does the account verification process work? When you join the Unibet site, legal and licensing requirements require the Unibet site to ask you to verify your account. To do this you need to upload digital photographs or screenshots of certain documents. The Unibet site has a list of acceptable documents listed on the Verify Account page on the Unibet site To verify your account you simply need to upload your documents and within three working days your account will be verified and a confirmation email will be sent to you. The images you send to Unibet must be in colour, no larger than 10mb, letters must not be older than three months and any credit /debit cards must be signed. What happens if you decide to make a withdrawal from your Unibet account and then wish to reverse it? This is entirely possible to do as long as the withdrawal request has not been processed by the Unibet team. If you do wish to reverse a withdrawal, simply go the ‘My Withdrawals’ section in your Account History. What currencies are available on the site? Can I set a deposit limit? If you want to set a deposit limit on your Unibet account in order to ensure you aren’t gambling too much, it’s an easy task to do. Go to the ‘My Account’ section of the Unibet website and go to ‘Deposit limit.’ You are then asked to choose to set either a one-day, seven-day or 30-day limit. Once that is done you will receive an email from the Unibet team stating your deposit limit. You won’t now be able to deposit more than the limit you have set. It is possible to change the deposit limit you have set on your Unibet account. If you wish to decrease the limit, that will come into effect immediately. However, if you decide to increase the amount you can deposit, this change won’t come into effect for seven days in order to give you the chance to change your mind. 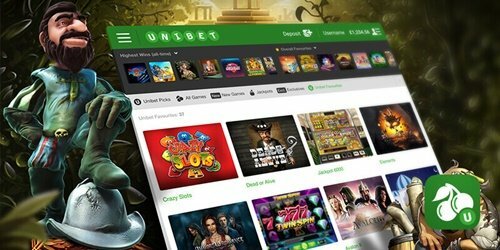 Whenever you join a site such as Unibet, there is always the possibility that you will need some help, especially during your early days on the site. That could be about the Unibet sign-up offer or the Unibet Bonus. If you have any queries about payment methods, then there is a great deal of information available. If you go to the top right-hand corner of the Unibet site, you will find a link to the Unibet help section. It’s packed with information including all you need to know about payment and withdrawal methods. This includes a whole section dedicated to money. It’s also possible to go to the Unibet community page which is full of helpful information regarding current and previous discussions. If the burning issue you have isn’t there, you can always start a new thread. The Unibet site also offers a Live Chat facility. This is available 24/7 so hopefully they will be able to deal with your bonus related queries. It is also possible to call their Freephone number 0800 329 393 or their international number 0207 257 8701 or email info-uk@unibetsupport.com.